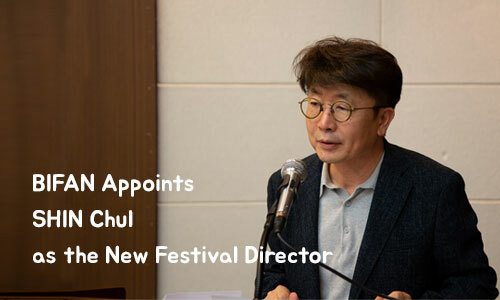 NAFF It Project Submission Deadline extended to 26th Apri.. 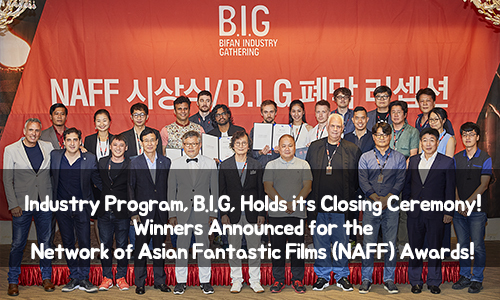 The Bucheon International Fantastic Film Festival Appoi..
Industry Program, B.I.G, Holds its Closing Ceremony! 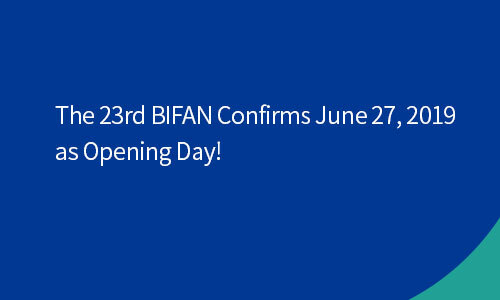 Wi..
BIFAN, the First Cultural Exchange Between North and So.. 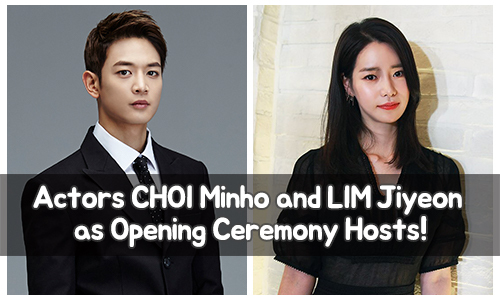 Actors CHOI Minho and LIM Jiyeon as Opening Ceremony Ho..
We will see you again June of 2019 with more fantastic programsthat will help you beat the sizzling summer heat.